Did it ever cross your mind that you could use your hair conditioner for something else other than for your hair? Well, now you know – there are 5 new, interesting ways to use it. 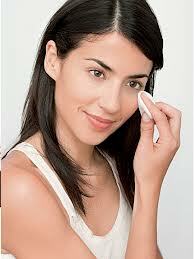 You have to remove your #makeup, but you just realized you have no makeup remover left? Don’t panic. 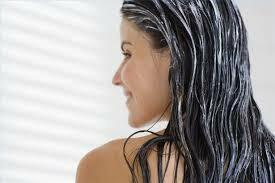 Use your hair conditioner and remove it easily. Just make sure that you wash your face throughly after using this product. For most of us, removing a band aid can be very unpleasant. But it doesn’t have to be! Just put some hair balsam on it, wait a few moments, and than remove it painlessly. Static electricity can be very annoying if you are trying to get it out of your# hair. Hair conditioner can help you win this battle. Just smear some of it between your palms and apply it to your hair. 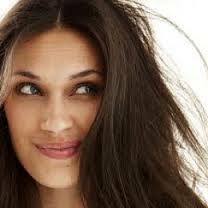 This trick will help you eliminate the static from your hair. What if, for some reason, you can’t take your #ring off your finger? How can you remove a stuck ring from a swollen finger? Hair balsam can solve this problem easily. Just put some balsam on your finger and the ring will easily come off. Winter #shoes need proper maintenance, but you don’t have to buy expensive products for that. Hair balsam will provide the perfect protection for your shoes during the bleak winter months. Hair balsam is also great for leather shoes.